The millwork in this home is alder. 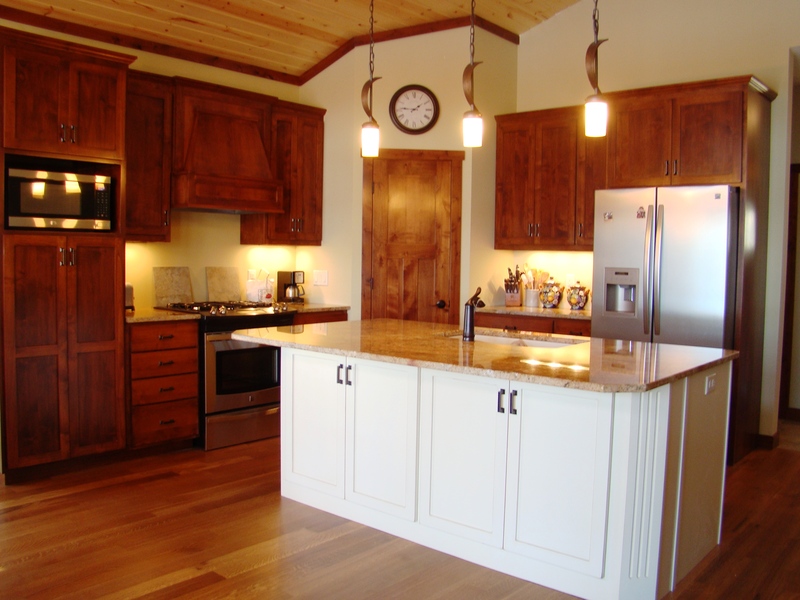 Sometimes, cabinetry is also lumped into this category, but builders and contractors often list cabinetry in its own category for specifications. 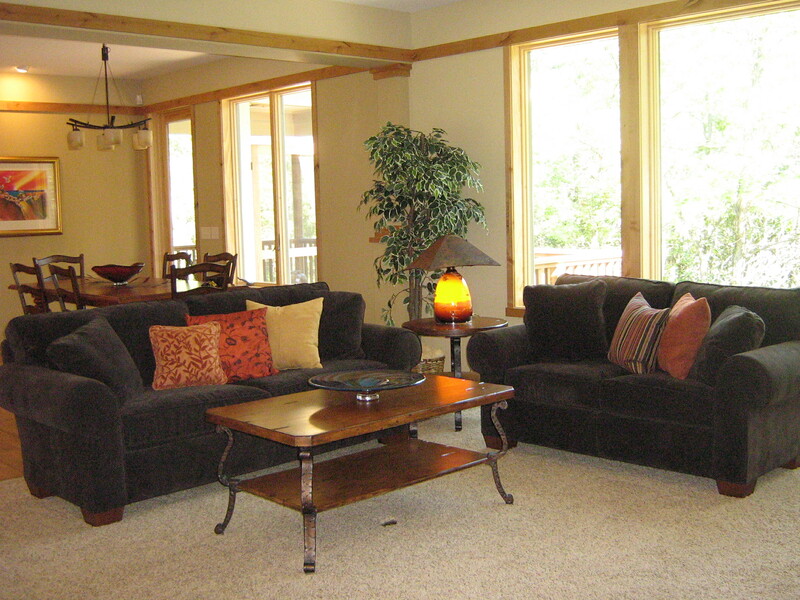 Wood flooring is almost always referred to as a separate item, as well. Millwork can be finished with a clear sealant, stain or paint, depending on the species of wood it is made from and your style preference. Traditionally, all the millwork in a home was finished in the same color. Today, however, a mixed approach is becoming more common. For example, using a stained finish on door frames and trim, but installing painted doors inside those frames. Or, mixing two different wood species and finishes – such as maple and cherry – instead of using all one type of millwork. The millwork in this home is varied. The ceiling paneling is pine, but the trim is alder. Now, when your contractor asks you what finish you want on your millwork, you will now be able to answer that question with confidence. Or…at least you’ll know what millwork is. ← What Color Should I Paint My Front Door?